Glad you liked the tips, Sabrina! 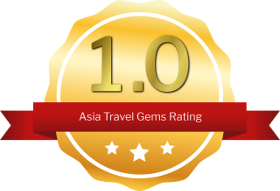 It is one of the unique features here at Asia Travel Gems. Almost every post has at least 1 travel tip. These pictures are so great! I’ve never been to Penang unfortunately, KL is the farthest I’ve got to in Malaysia. I’m a bit surprised at the low rating since I was expecting a lot from this place having heard so much about it! I’ll still visit if of course! 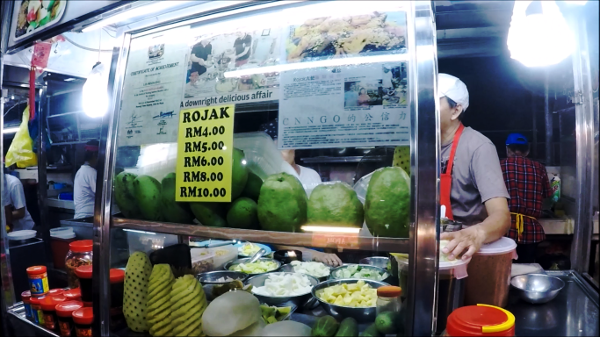 Oh, you must visit Penang! 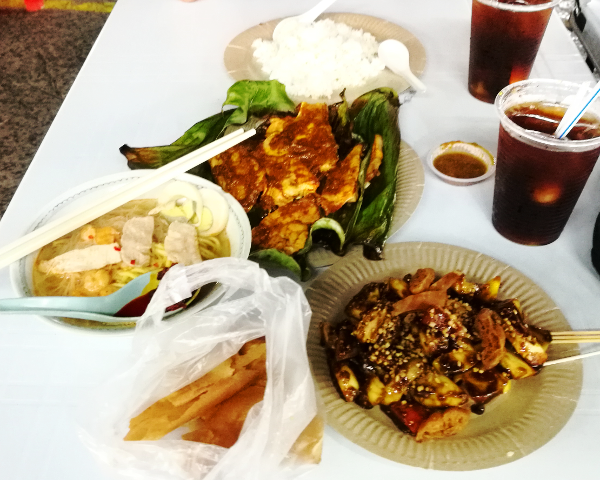 And yes, even with the low rating, it is still an experience to visit Gurney Drive. 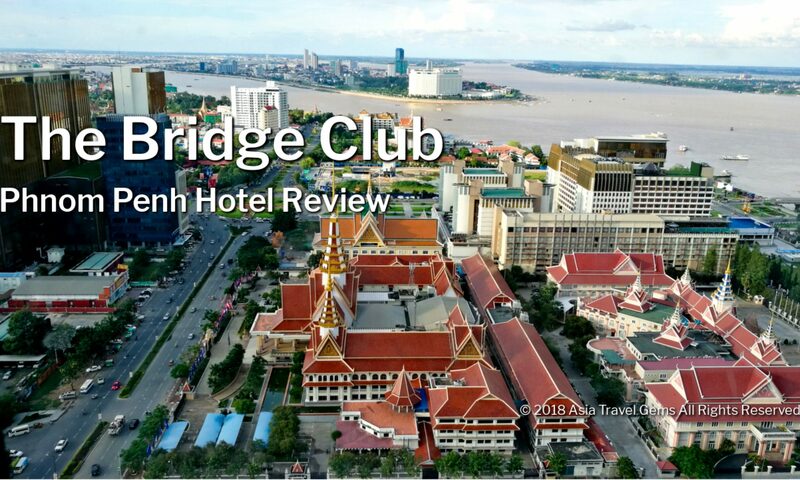 Do let us know what you think about the place and the food after your visit. 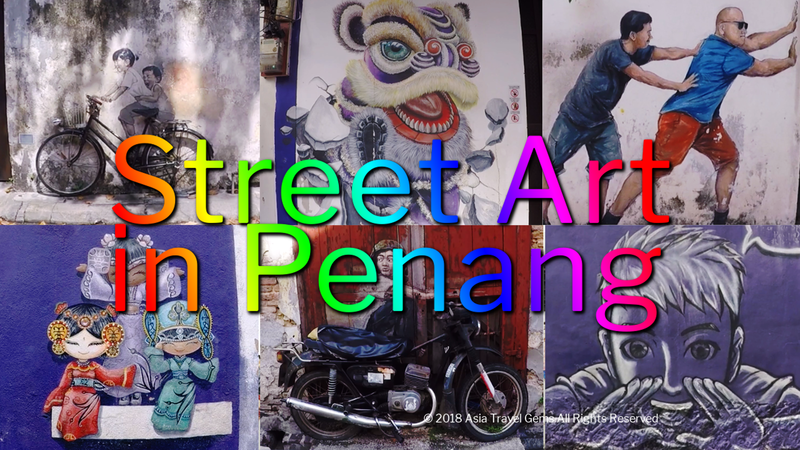 I am impressed and amazed with your post on Penang, I do have a few friends who live in Penang but I have never visited them. I do have a great interest in Asia countries, I think the people are so nice and friendly which I have met online. 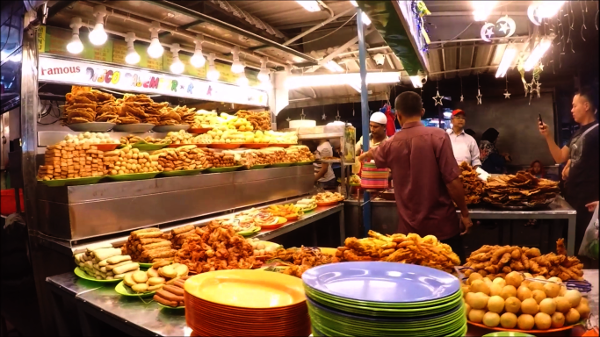 Now after reading your post I am even more interested in Penang, but what worries me is I am on a strict diet no gluten or dairy foods would that be a problem when in Penang? Thank you for your kind words, Jeff. 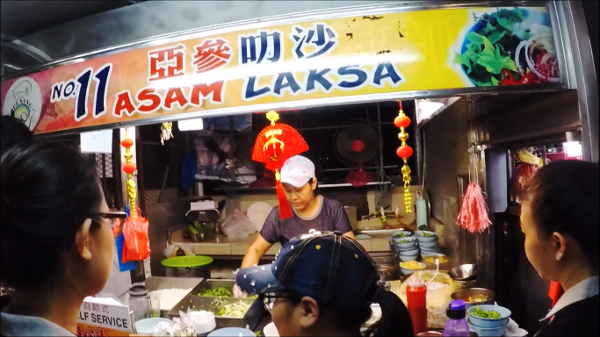 I am very happy that you liked and enjoyed my post on Penang. No worries about your diet, Jeff. 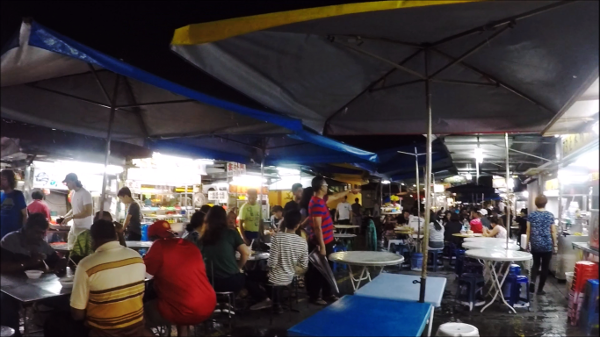 While it may narrow your choices, there are food stalls, cafes and restaurants in Penang that can cater to your needs. Just do a bit of research before going there. Find out what are the places that serve no gluten or diary foods. 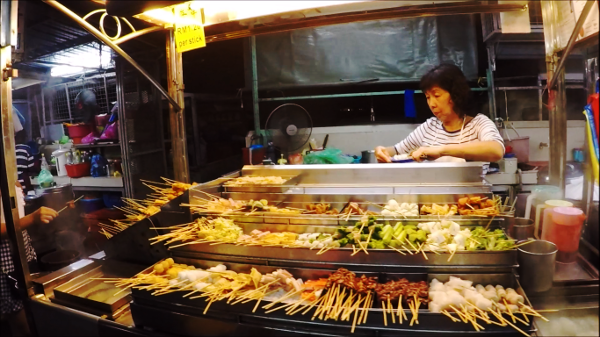 Penang sounds like a great place to visit and the Guerney Drive Hawker Centre reminds me of a festival that we have once a year in a city close by. We have many different vendors selling all kinds of different foods, with many table lined on the grassy area. Like your centre the food really is not that great. We go for the fun and experience that we don’t have year round. 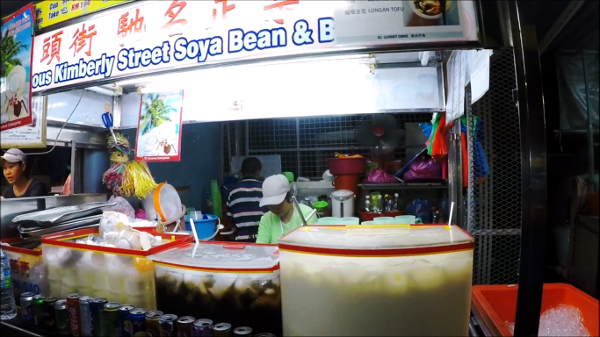 I think I would have to be one of those that goes just for the experience of being in a famous place in Penang. 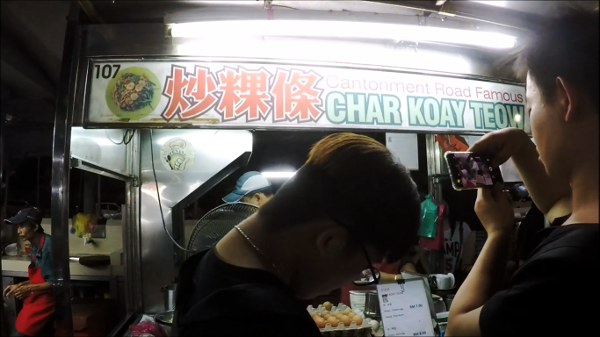 Is the Guerney Drive Hawker Centre always open or is it seasonal? 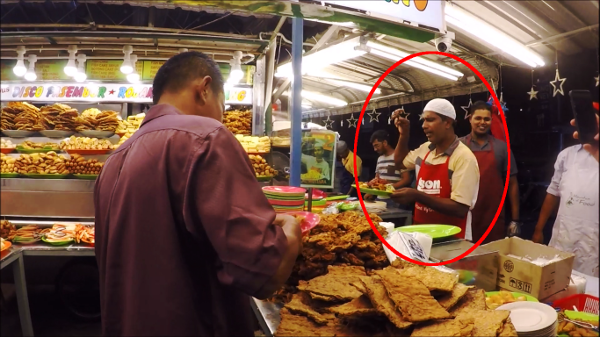 Glad you like Penang based on my article. It is really fun, and yes, go for the experience. Most people go there for that. That’s what I did too.